Scrubs are usually products that are used to get rid of dead skin cells. These can be chemical or natural as well. How to use face scrub is the same procedure for all. Exfoliating your skin is important because this helps in the removal of dead skin cells that could cause your pores to get clogged. All skin issues start right from this. Your pores get clogged up and cause inflammations. When that heals, it causes pigmentation and other skin imperfections again. That being said, there are a few things you have to keep in mind while using a scrub or even choosing a scrub. (1) You should know that some of the natural scrubs contain oats and besan flour. Oats can be used at times when your skin is extremely sensitive and you need a gentle exfoliator. Besan flour on the hand can be hard on your skin depending on the way you utilize it on your skin. So make your choice wisely. If you have really sensitive skin or you have a lot of acne it’s best to use a gentle scrub. Frequency: Make sure you don’t use the scrub every day. A scrub should ideally be used once a month or once in two weeks. If you use a scrub everyday it could dry out your skin. This happens because scrubbing would get rid of the natural moisture of your skin which is maintained by the oils. If your skin ends up being dry it would in turn cause more acne because there would be an excessive production of sebum to compensate for the dryness. Duration: Don’t scrub your face for long periods of time. This will not do your skin any good. Instead, it would only harm your skin. This could potentially dry your skin and cause it to secrete more oil. Timing: If you are going to steam your face, it’s always better to scrub before you steam. Your skin is extremely sensitive after you steam. Thus, scrubbing is not a good idea. Acne: In case you have acne or any other kind of inflammations, it’s always better to stay away from scrubbing your face. This could increase inflammation and dry it out at the same time, making it worse for your skin. Wounded skin: The same applies to wounded skin as well. If your skin has scratches or wounds on it, it’s best to stay away from scrubbing and let it heal instead. By scrubbing your skin first, what you could be doing is increasing the risk if an infection. 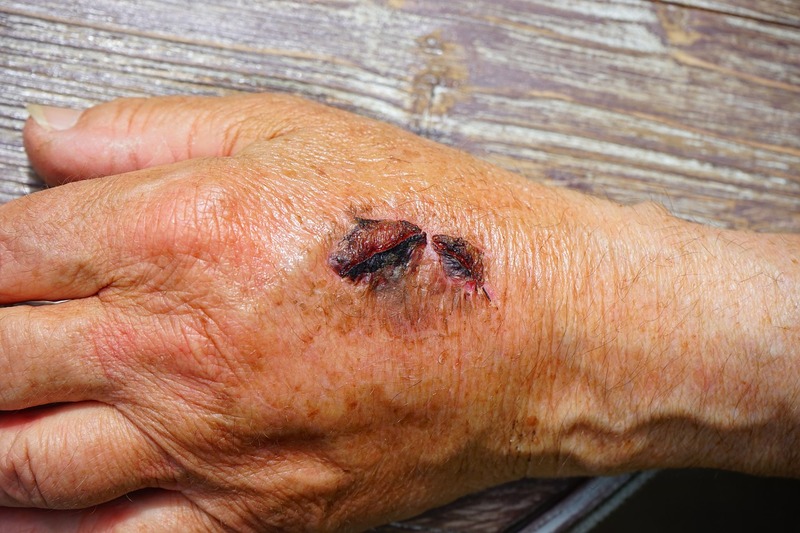 It could also hinder the healing process, ultimately leaving a scar on your skin. Always wash your face with a good face wash and then use a scrub. Make sure you use a good mask or gel after you finish scrubbing because this will help your skin in observing the goodness of your scrub. Try staying away from exposing your skin directly to sunlight. This will be dangerous because when you scrub your skin, it becomes sensitive to everything around. Thus, if you’re going out, it’s advisable to apply ample sunscreen. How to use face scrub for oily skin? There is no set way, you use it normally but massage it gently maximum for a minute. The key with oily skin is that you shouldn’t scrub excessively. Even though you might think that this could create a balance of oils on your skin, it doesn’t. It creates more dryness and that leads to more acne. What does face scrub do? Face scrub helps in exfoliating your skin, removing dead skin cells and dirt that clog pores and rejuvenates your skin. Is face scrub better than face wash? They both work together. Face wash helps in cleaning your skin, whereas a scrub helps in exfoliating and removing dead skin cells. How often should one use a face scrub? It should be used once a month or once in two weeks. The amount you use and the duration for which you use the face scrub also needs to be monitored. Scrubbing your face excessively will dry it out, which could lead to an increase in sebum production and ultimately acne. Do you know what type of face scrub to use for your skin? Did you know not all products can be use for all skin types? 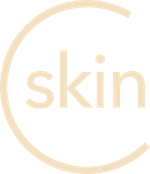 Download the CureSkin App now by clicking here to know what is best for you. It’s easy, fast and affordable!